From 700 pound rocks that move on their own, to the mines of Paris, filled with human skulls, these mysterious places are guaranteed to blow your mind. There are lots of places in the world famous for mysterious happenings with seemingly no explanation. This list compiles the most mysterious places from all over the world. Mount Roraima is a mysterious mountain in Brazil. Although it may not appear to be a mountain, because the top of it is completely flat. The mountain was first described by Sir Walter Raleigh during his 1965 expedition. 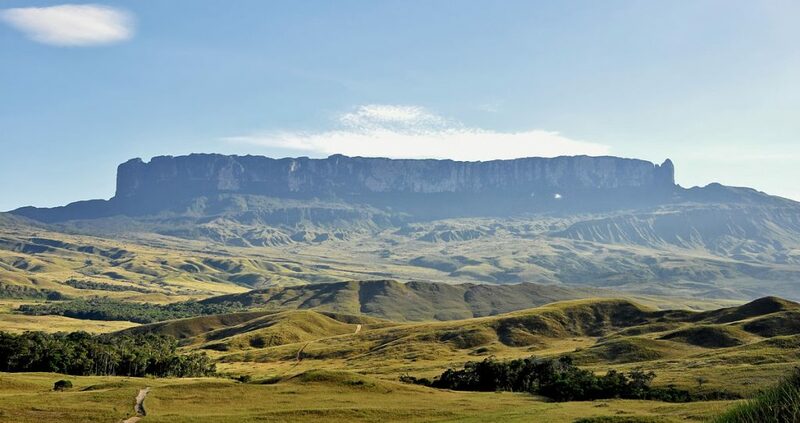 The mountain is also the triple border point for Venezuela, Guyana and Brazil. The mountains have existed for not only millions but billions of years, two to be exact. They are some of the oldest geological formations on earth. The mountains highest point is Maverick Rock, which is 9,219 ft high. It’s immense size, immense age, and awe-inspiring plateau easily make this one of the most mysterious places in South America. A dog has jumped off OvertounBridge every year for the last 50 years in Scotland. All 50 of those dogs leaped to their deaths, and nobody knows why. Each dog managed to land on the rocks at the bottom of the 50 ft drop guaranteeing their survival, didn’t happen. The answer to this mystery may lie in a murder-suicide from 1994. A man named Kevin Moy threw his baby boy off the bridge because he believed him to be the anti-Christ. He then threw himself off the bridge to try and end his own life, perhaps from the guilt. He survived the attempt and claimed that he did it because of the effect the bridge had on him. 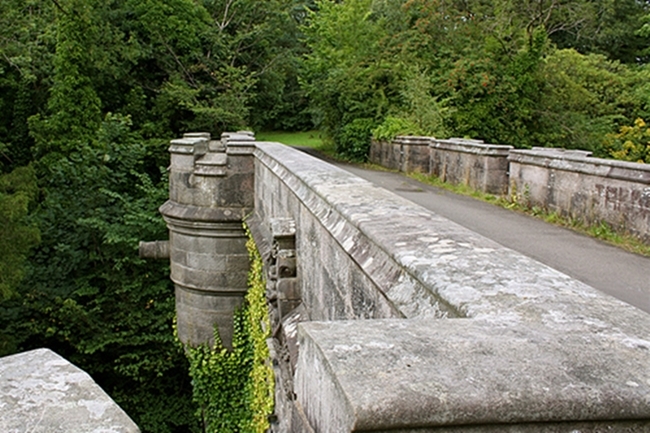 Some say the bridge is haunted, some say there is probably a scientific explanation, but this is without a doubt one of the most mysterious places in Scotland. An entire village of people went missing, leaving food which was still cooking, loaded rifles, and clothes behind. Where did they go, and why did they leave so quickly, leaving everything behind? The fact that they left while cooking is especially strange, and that isn’t even the strangest part. The only living creatures left were the dogs, which were found frozen. The dogs didn’t die of coldhowever, they starved to death even though their was open food around. Joe Labelle discovered the village while he was travelling. He called the police and they couldn’t work out what had happened. The Door To Hell is a giant, 240 ft hole filled with a fire that never goes out. It was a natural gas field that collapsed into an underground cavern over 40 years ago. Geologists set it on fire to stop the spread of methane gas, and it’s been burning ever since. Since then many people have claimed it’s a gateway to hell. It’s became a famous attraction, gaining thousands of visitors and people regularly camp next to it. Soviet scientists originally thought it was an oil field, and tried to drill. After the collapse they had to set fire to it, they expected it to die down within a few weeks, but it’s continued to burn, and it doesn’t appear to be going out any time soon. 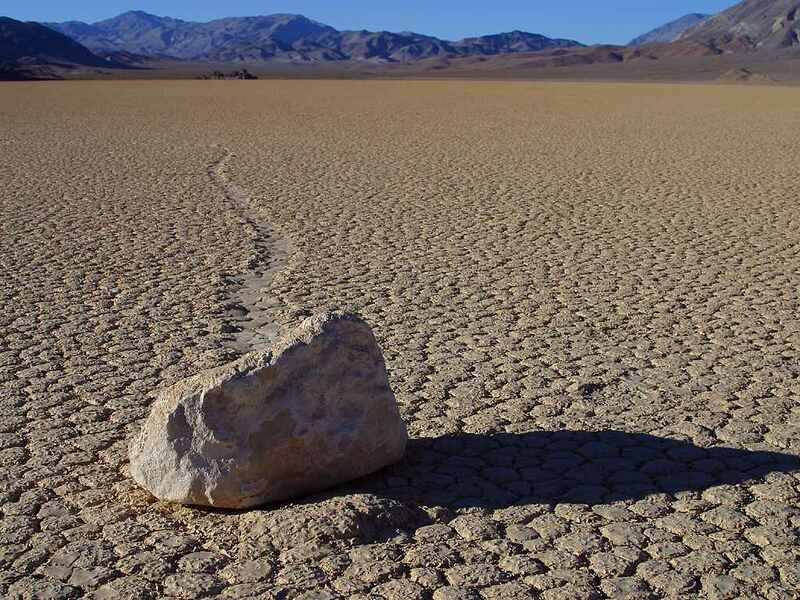 In Death Valley, California, giant 700 pound rocks seemingly move all on their own. The rocks are way too heavy to move by hand, and travel a fair distance. They’re not in a river, or near any sort of substance which might be able to shift it. The rocks are on barren land in the desert, surround by nothing but more rocks. The rock appears to push the surrounding rocks aside, and leaves a clear path behind it. Many rocks of similar size in this area do this, and they all move in different ways. Some curve, some go straight, and some appear to zig zag. It’s never been explained and has left people all over the world, befuddled. It’s considered one of the most mysterious places in America. 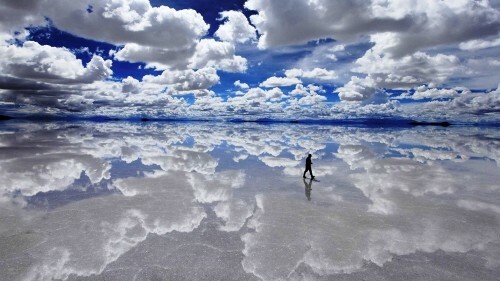 The Salar is covered by a few metres of salt, and when covered with water it creates a perfect mirror. Walking on it looks as if you literally walking on the sky. The Salar was formed by transformations between several prehistoric lakes. 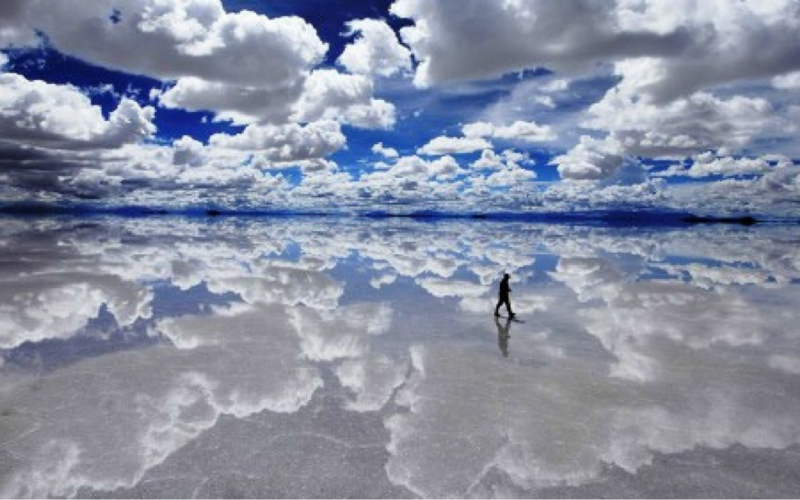 It has the world’s largest supply of lithium, making up around 50 to 70% of the world’s lithium. 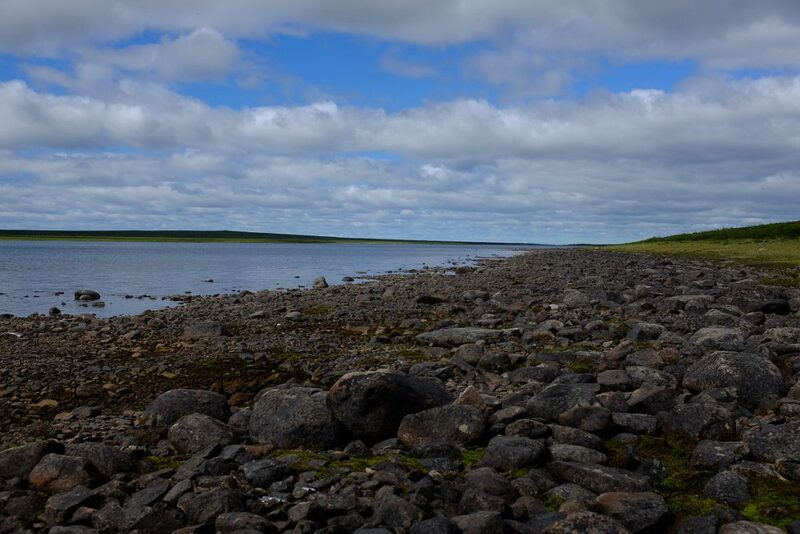 It’s 10,583 square kilometres, and is one of the flattest surfaces on earth. Helltown is a town in America nicknamed Helltown because of the stories surrounding it. The stories about Helltown include ghosts, mutated people, and Satanists. It started when the American government forced residents of the town to leave. People speculated that they were being forced to leave because of a dangerous chemical spill, which the government wanted to cover up. Some say that the spill actually began to mutate some of the townspeople. Local legends associates the town with Satanists, and many people say that the mutated people died and are haunting the town. The SS Alkimos was a Greek merchant ship, which after some amazing, and creepy events ended up shipwrecked off the coast of Australia. Horses riding across the beach refuse to go within 500m of the ship.The ship saw war service for about 18 months during world war two. It was crewed by people of various nationalities, mainly sailing in the Mediterranean. It often found itself under fire from German U-boats while transporting cargo in world war two. While in Naples one of the Crew members appeared to become mentally unstable and committed a murder-suicide. He shot radio-operator Maude Steane, and then himself. After the war ended, the ship was sold to a company in Greece, and renamed Alkimos. The ship then crashed, and was repaired. It then crashed again, and was repaired again. The ship kept crashing until eventually it was destroyed. Many of the accidents were inexplicable, and many felt it was more than just bad luck. 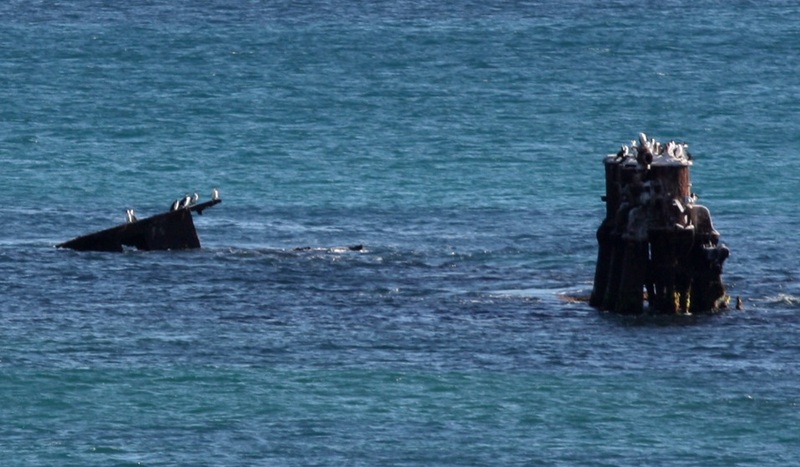 While awaiting repairs at Fremantle it mysteriously caught fire. Ghosts have been seen on the ship multiple times, and visitors are slipping, and hurting themselves much more than you would expect. The construction of the ship was rushed, and welders working on it were sealed between the hulls, perhaps it’s their ghosts haunting the ship. It’s easily one of the most mysterious places in Australia. 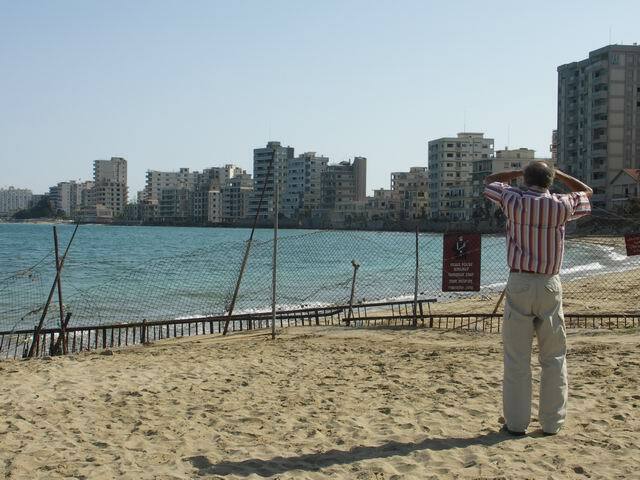 Varosha is a ghost city in Cyprus. It used to be a rich and exciting city, filled with people and opportunity. It was popular with tourists. The people living there were forced to flee when they were invaded by the Turks. The city came under the control of Turkey, and is currently being occupied by the Turkish Armed Forces. The city has been completely uninhabited since 2016, and entry into the town is forbidden. The Mines of Paris are forbidden to the general public and very few people have ever been allowed to enter. Part of the mines is known as the catacombs of Paris which is the only part that can be entered legally. 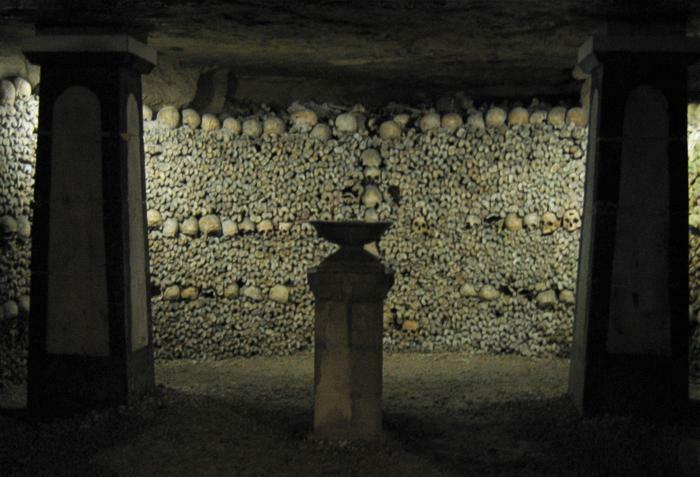 The Catacombs contain the skulls of 6 million people. Security guards in the mines once found a mysterious cinema there. But when returning the next day, it had completely disappeared. The mine is heavily guarded, but people who enjoy exploring mysterious places, known as urban explorers sometimes manage to find their way in.